Humanity is separated from God because of sin. The Good News that because of Jesus Christ, forgiveness is possible. 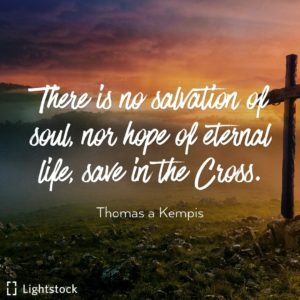 We refer to this as salvation. Salvation is not something that we earn; it is a gift of God received through trusting in Jesus Christ. The Holy Spirit brings us into the community of believers and followers of Christ; this is what we call the Church. Our goal is to live and die as Jesus did, reaching out to the poor, sick, alienated and oppressed; those that are easily forgotten. We believe in the return of Jesus Christ. He will return to give eternal life to those who trust in Him and to judge those who do not. Though we don’t know when He will return, the Bible says we must be ready and make the most of life today.